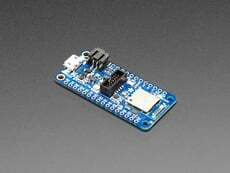 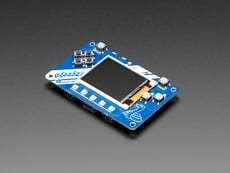 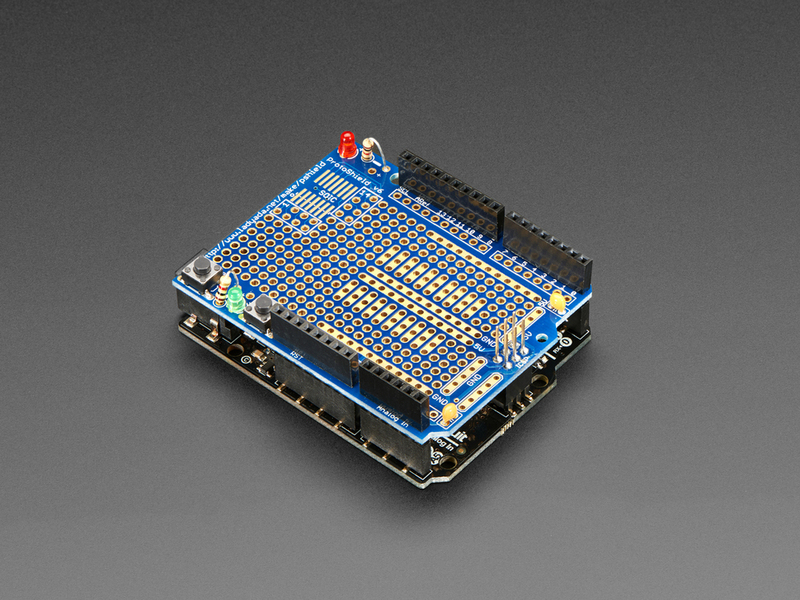 Heard about Arduino IDE-compatibles but not sure how to start? 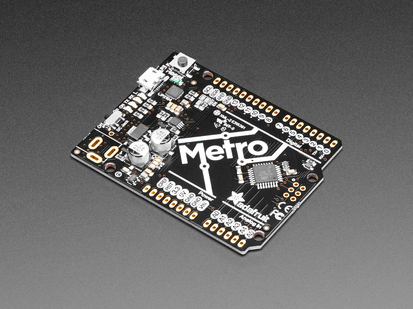 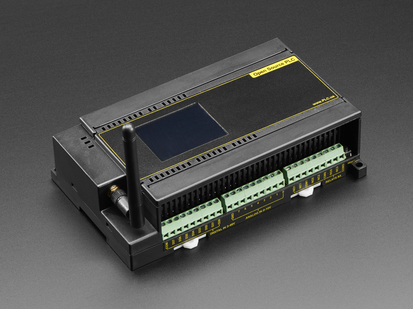 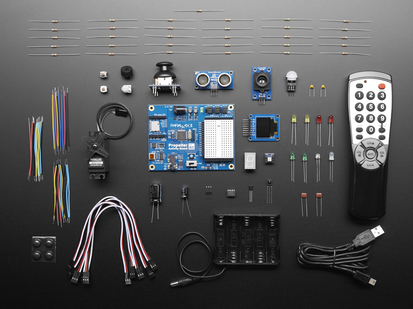 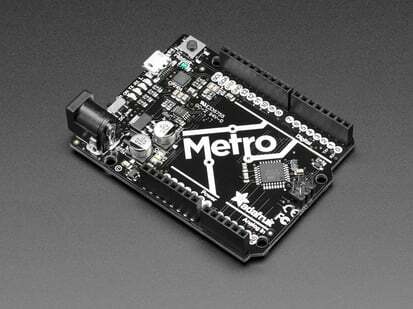 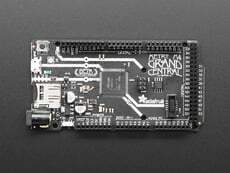 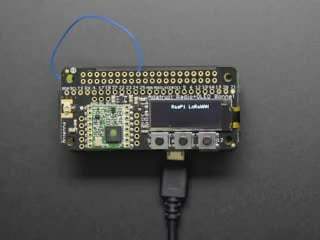 The Adafruit Metro is an ATmega328-based (like a lot of our own products) development board. 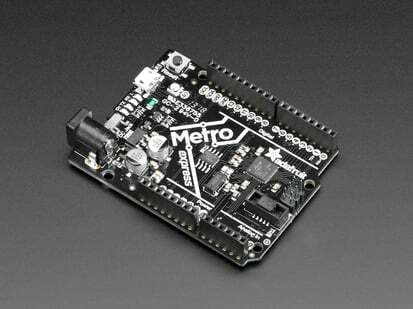 Since it is shaped the same, and code/shield-compatible with the Arduino UNO R3 design, our Adafruit Metro is easy to use and hacker friendly and this is the perfect beginner kit for learning how to use the Adafruit Metro! 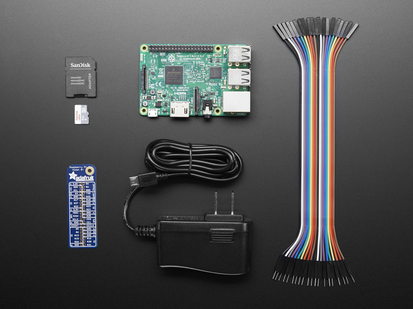 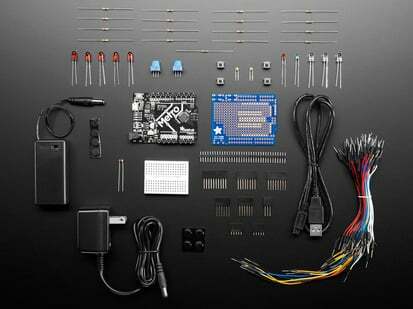 This bundle is designed to get you started quickly and easily on your path of learning electronics. 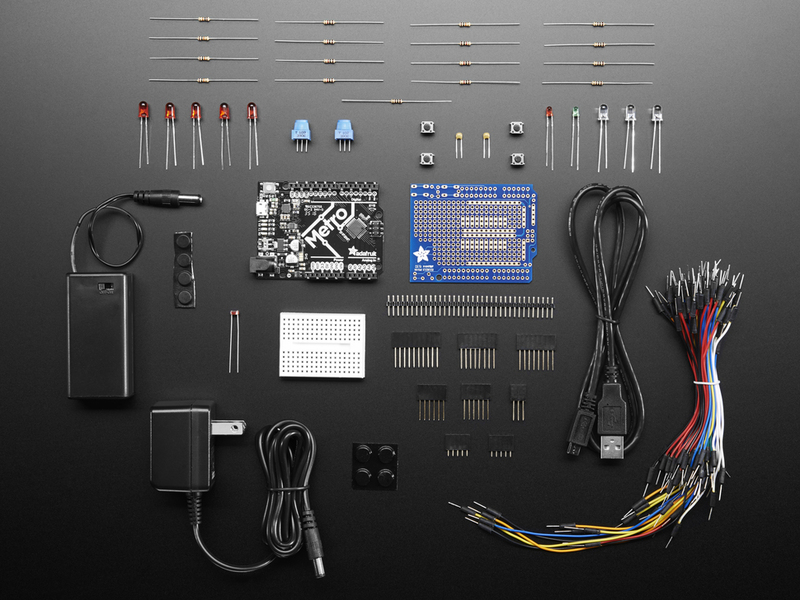 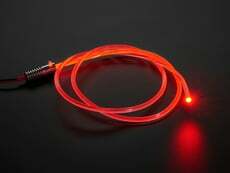 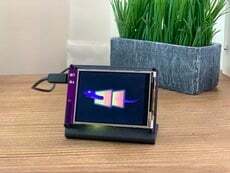 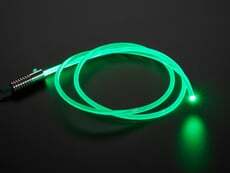 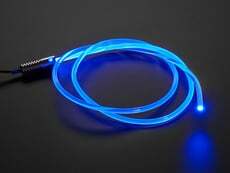 Once you've received your starter pack you can follow the introductory tutorials here on my site, designed for everyone, even people with little or no electronics and programming experience. 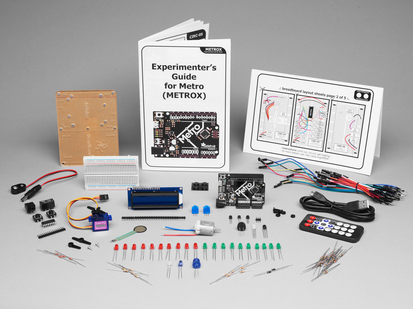 The starter pack has everything you need (except tools) for most of the lessons.